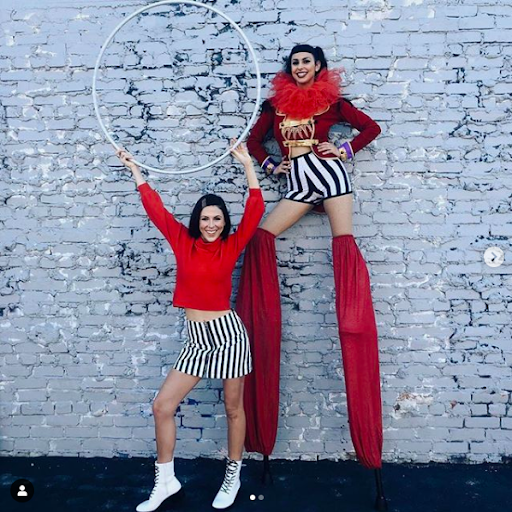 DMM recruited 12 family-friendly influencers to attend and capture content at a fun, live event at Two Bit Circus in Los Angeles - “Let The Games Begin” - planned by NBC and also attended by some of the shows’ talent. 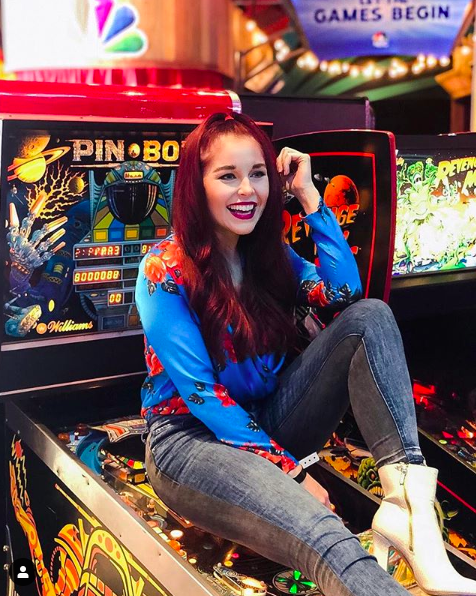 Influencers posted photos and live videos from the interactive and game-themed event on their Instagram channels, and a portion of the content was also banked and used to promote the shows on the actual premiere dates. The LTGB event went smoothly and all parties worked closely onsite to execute. We had outstanding influencers who participated and over delivered, with added value being more than 500K impressions through additional content. The total reach of the campaign was nearly 6M followers, accumulating over 4M in impressions. There was close to 300k engagements (likes & comments) with a 7.45% engagement rate, higher than the industry standard being around the 3% range. You already know the future is female! ???? 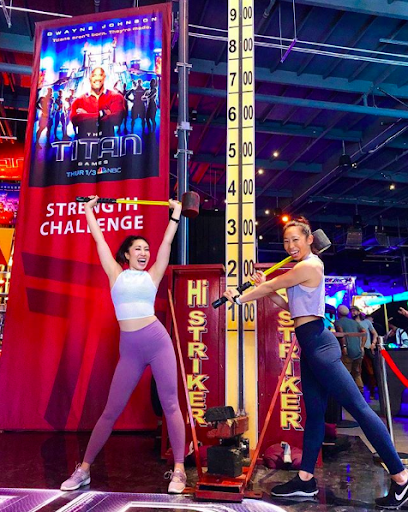 #tbt to last months kickoff event with @NBC to celebrate the @NBCTitanGames! 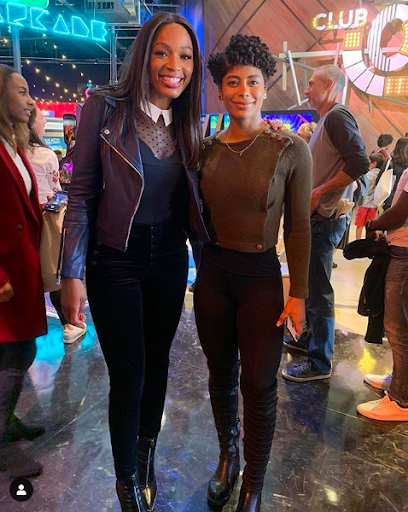 My girl Cari Champion will be hosting, so make sure to tune in. It premieres tonight and I CANNOT wait for you guys to watch it. 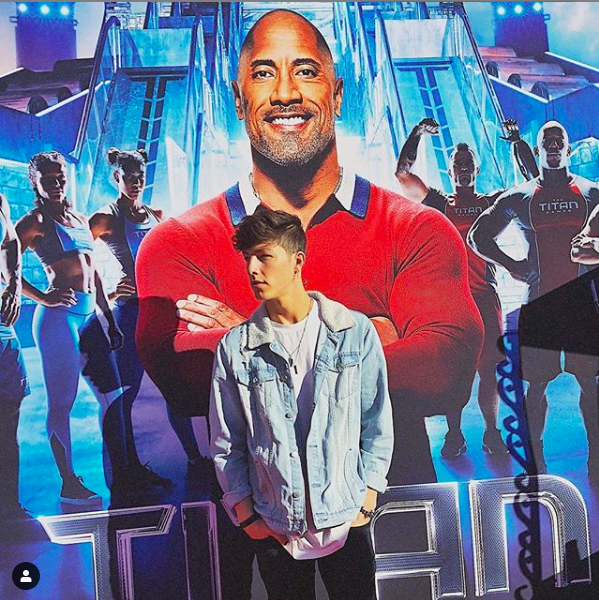 That show is developed by @therock, and is going to inspire you to become the best version of yourselves. Only one day left until the season premiere of @NBCGameofGames! ? 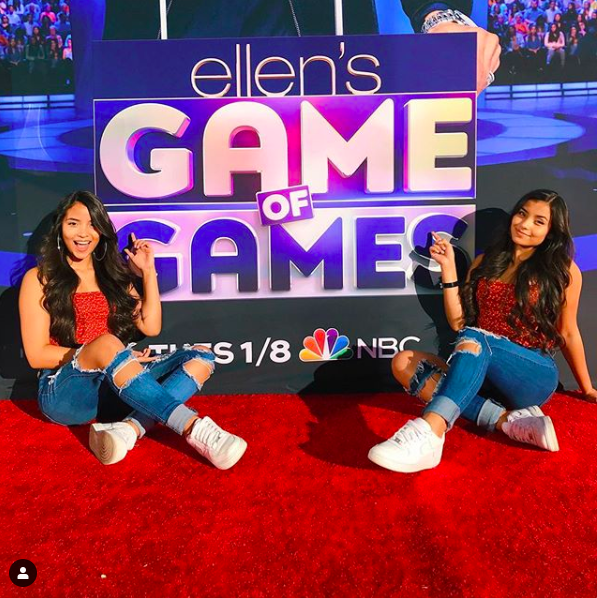 We got to preview some of the games at the @NBC Let The Games Begin event and our favorite game was Hot Hands! ? ?#Ad#GameofGames"